I know that February is always going to be the shortest month of a year but I had to do a double-take at my watch when I read the date. Already, March is here! Where did the first two months of the year go? It’s a frightening thought but we are already in to September! 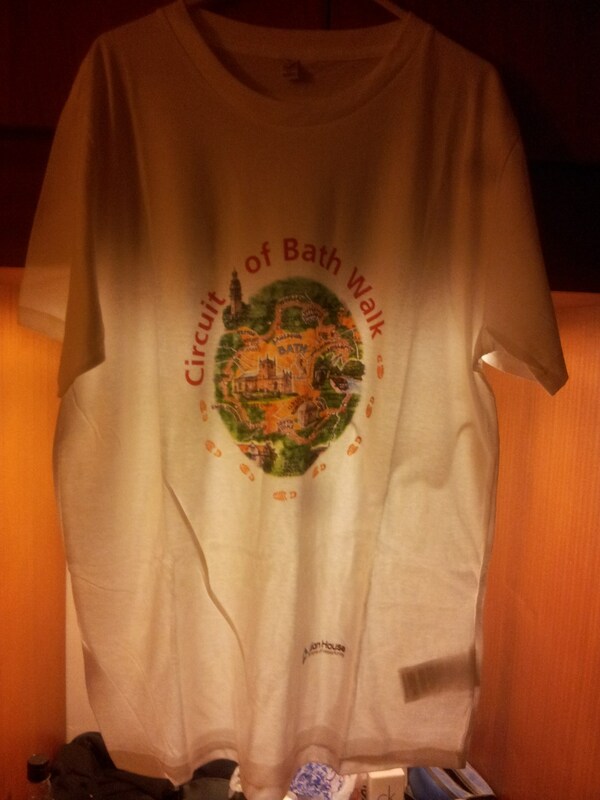 At the end of this month, I’m walking 20 miles for charity along a circular route known as the Circuit of Bath. It’s an annual event that is organised by the Julian House; an organisation who provides support, food and shelter to homeless people living within the city. 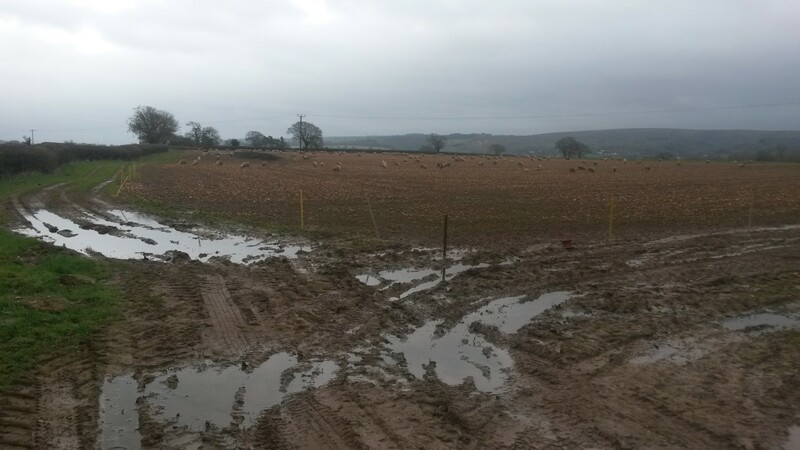 I’d like to ask people to consider sponsoring me and you are welcome to do so at this link above. If you don’t wish to, that’s absolutely fine. I don’t expect anyone reading this to do anything but I would also be grateful to anyone who shares this. I’ve already got the T-shirt! I’ve already bought myself a T-shirt, as you can see above but if I fail to raise any sponsorship money them I will happily donate something from my own pocket, which is what I understand my friend does.